Injectable Fillers – Jeffrey Wisnicki, M.D., F.A.C.S. There is a wide variety of FDA approved injectable fillers now available. These are used to soften facial folds, reduce or eliminate wrinkles, and restore facial volume. Dr. Wisnicki will review which product or products may be most beneficial for you. Dr. Wisnicki frequently uses a category of hyaluronic acid or HA fillers which includes Juvéderm® Ultra XC, Juvéderm® Ultra Plus XC, and Juvéderm Voluma® XC. These clear gels, made of a substance that occurs naturally in the body, can enhance the lips and reduce the prominence of nasolabial folds and “marionette lines”. Facial shape and contours can be improved. Depressed scars can be treated. The particular selection will depend on the areas being addressed and the depth of fill required, as each has a different consistency and purpose. The Ultra and Ultra Plus formulations may be effective for as long as one year. Juvéderm Voluma® XC is useful for volume fill of the cheeks and may last up to 2 years. 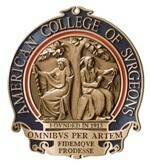 The “XC” indicates the addition of a local anesthetic, which makes the process of administration much more comfortable. 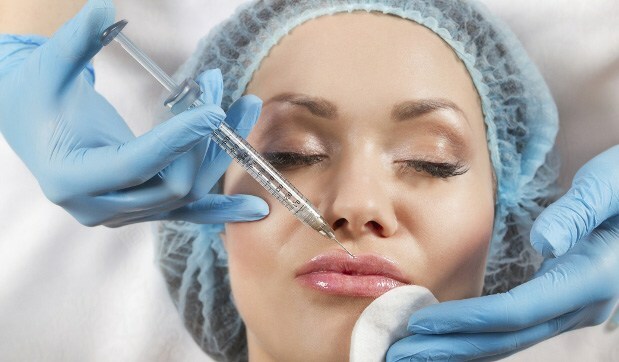 Other hyaluronic acid fillers that may be used include Restylane® and Restylane® Lyft. These also contain a local anesthetic. Multiple products may be administered in one visit for maximal effect. No allergy testing is required for these treatments. If necessary, the effects of this group of fillers are largely reversible by injection of hyaluronidase, an enzyme which breaks them down. These are advantages which enhance the overall safety and comfort in the use of these materials. Volume replacement can also be achieved with Sculptra® Aesthetic, which is an injectable poly-L-lactic acid or PLLA collagen stimulant. The method of action is different from that of the HA fillers. Injection results in an enhanced collagen production effect providing a more gradual, ongoing improvement. Dr. Wisnicki will typically recommend two treatment sessions about one month apart. Results can last two years or more. These treatments are all performed by Dr. Wisnicki himself in our office serving Wellington, West Palm Beach, and Palm Beach County and surrounding areas.